Abby Harnack isn’t one to back down from a challenge. So when she heard about how many people around the world don’t have access to clean water, she decided to take on the global water crisis — one cake pop at a time. While Abby was a student at Campbellsville University in Kentucky, she received a copy of the book “Awake.” Over the next two days, Abby couldn’t put it down. The book’s theme — being awake to the needs around you — struck a chord with her. She began thinking about how she could make a difference and came across the need for clean water. After doing some initial research, she quickly realized how water can change everything for a community … it can be a catalyst for so much good. And that’s when the idea for Catalyst Cake Pops was born: A cake pop bakery where proceeds go toward providing clean-water wells for communities in need. Not a baker by trade, Abby took on making cake pops for a baby shower and fell in love with the process because it was unique and challenging. She knew right away that cake pops could be the perfect avenue for raising money to give people around the world clean water. 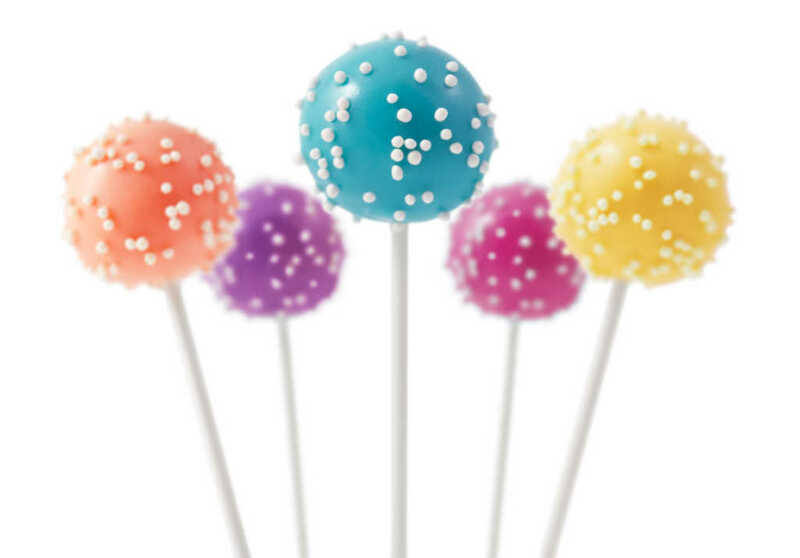 But she knew that people love to eat cake pops, so they would likely be willing to pay money for them. With the idea formed and with the help of her boyfriend and other friends and family, Abby’s new business was launched. All that was left was to name her business. “The name ‘Catalyst’ came from how [water] can change so many aspects of a person’s life,” Abby said. Catalyst has grown over the two years since its inception, and it’s getting bigger every day. With more and more orders coming in, Abby is excited about where Catalyst is heading. Another nonprofit is now letting her rent a commercial bakery for a reduced rate so she can bring on a staff and bake on a larger scale. But Abby claims that Catalyst’s success “definitely isn’t her.” God has been involved in this from the beginning, she said. And she’s had the support of the school where she teaches as well as her principal, who has let her advertise her cake pops outside of her classroom. Her ministry has also given her the chance to talk to her students about poverty. Her second-grade class has “adopted” a child named Kelly whom Abby sponsors. Every September, the class celebrates Kelly’s birthday with a little party, streamers, and hats. And all of Abby’s 7-year-old students are aware that there are children their age who don’t have the same essentials — like clean water — and other opportunities that they do. As Abby juggles her life as a second-grade teacher and a humanitarian entrepreneur, she doesn’t let the overwhelming statistics of people who lack water paralyze her. It just inspires her to get in the kitchen and bake more. And that means more clean water for people who need it most. Kelsey Campbell writes for World Help, a Christian humanitarian organization serving the physical and spiritual needs of people in impoverished communities around the world. To learn more the need for clean water, click here.